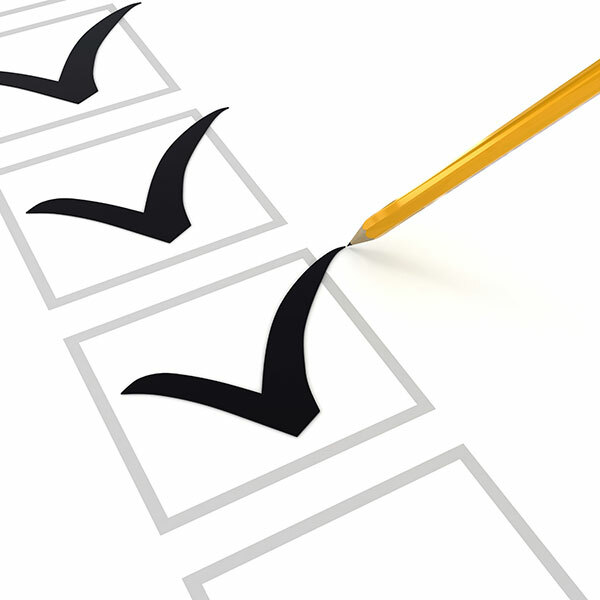 At Schar Heating & Cooling, Inc. we strive for 100% satisfaction in everything we do. We value your opinion and invite you to tell us and others about your experience with us. Please take a few moments to tell us what you think by leaving us a review here on our website or on any of these popular review sites or social networks. Technician was friendly, prompt and knowledgeable. We have always received great service from Schar and would recommend them for any HVAC service. I am very pleased with the new furnace and air conditioning system that was installed by the very capable technicians from Schar Heating. They were very knowledgeable and courteous. They explained all the work and how the new system would improve the air in our house and they were right on. My wife and I love the new system and feel we made the right choice by choosing them. Kudos to everyone at Schar. 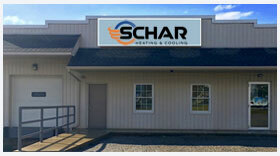 We are glad to have found Schar Heating & Cooling. They always keep you informed of upcoming appointments and times, their techs are on time, knowledgeable and respectful. We wouldn't hesitate to recommend their services. Always polite, helpful, and courteous! Product or service reviewed: Gas Fireplace was cleaned and checked. Reliable and honest company that we have relied on for the last 16 years. I have always been pleased with your service! We appreciate you guys for all that you do to keep us comfortable for many years! We have always been satisfied with their service. It is a great comfort to have a company we can trust as well as the serviceman! Product or service reviewed: Zoning System Working well. Daren stayed on top of the project-thank you! I like the system so far. Zoning is doing the job. Andrew was very courteous and thoroughly explained the problem. In addition to preforming the maintenance, Andrew discovered and corrected at least one problem that was inherent from the initial installation. He indicated that correcting the settings should make the furnace run better and more efficiently. He also made these corrections at no charge since he said it was a problem with the original install . . . THANK YOU ANDREW !!! Andrew was very respectful and thoroughly explained the current and future needs of my heating system. The service was excellent and the products are top shelf. Furnace quit working last week and Andrew responded. He 'used his head' --- literally to find the problem! He leaned his head against the furnace cover to look through the peep hole, and, when he did, the pressure against the cover caused the safety switch to kick in and the furnace kicked on!! :) He also responded today ( Nov 7) to perform the fall MAP service. I never give a rating of Excellent because I believe there is always room to improve but I am satisfied with the work of Andrew. Been a customer for a number of years and have been very satisfied with Schar. They do good work. Keep up the exemplary service. You're the best now. Easy to schedule and telephone follow up service is good. I am very satisfied with the service! Very prompt. On time and good service! We will have Schar Heating & Cooling install complete furnace and ac in near future. Thank you for your consultation and installation. Very nice to do business with you. Office forgot to call ahead of technician so I could shut my dogs up. I'm sure it was just an oversight. You are doing a great job! Keep up the good work. Great Service. Very prompt! Thanks!